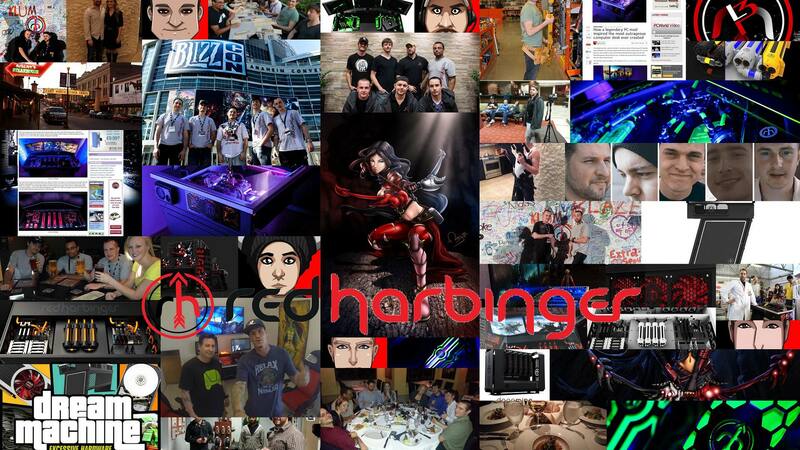 With this post I want to make clear in public that I’m no longer part of the Red Harbinger team. Just need more time for my passion … casemodding! I had a great time with these guys but for me it’s time to move on. Thanks for everything and good luck RH!